Compare the 2017 Ford Fiesta and the 2017 Chevrolet Spark! If you’re in the market for a vehicle that marries power and efficiency while also giving you a wide range of technological deices to keep you connected, entertained, and informed, and a slew of safety systems designed with your safety in mind, then it’s going to be hard to do better than the 2017 Ford Fiesta. In order to see just how special this new Ford is—especially when it comes to power and design—simply compare it to one of its rival vehicles, the 2017 Chevrolet Spark. First of all, the Fiesta gives you decent fuel economy rates, but not at the cost of power. The 2017 Ford Fiesta – For example, the Ford Fiesta’s trims consistently boast high rates of fuel efficiency—in certain trims, for example, you’ll get as much as 35 mpg on the highway—but they also ensure high rates of horsepower, too. Indeed, when equipped with a 1.6L 16-valve Ti-VCT Turbocharged Direction Injection EcoBoost I-4 engine, the Ford can get 197 hp as well as 202 lb-ft of torque. The 2017 Chevrolet Spark – All things considered, the Spark will give you better efficiency rates than the Fiesta—when properly outfitted, it can reach 38 mpg on the highway—but it only offers 98 hp, which is a full hundred hp less than the Fiesta. But that’s just the beginning. In addition to boasting ample engine power, the Ford also provides more seating than the Spark. The 2017 Ford Fiesta – Alongside its abundant passenger volume—the Fiesta gives you as much as 85.1 cubic feet to stretch out—it also provides seating for five passengers, allowing you to fit all your friends or co-workers in during the car-pool. 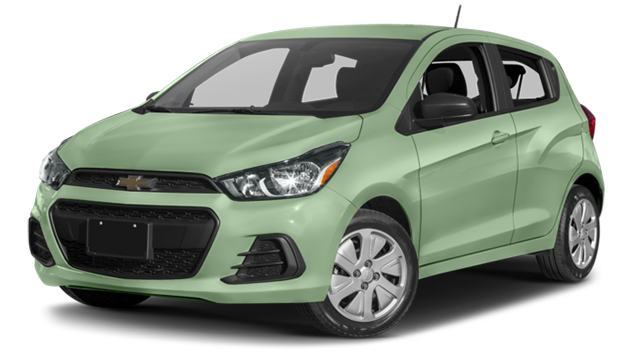 The 2017 Chevrolet Spark – The Spark, on the other hand, only provides 83 cubic feet of passenger room and seating for four at maximum. Last but not least, the Fiesta is also a beautifully accoutered vehicle as well. The 2017 Ford Fiesta – For example, the Fiesta not only gives generous space for passengers and cargo, but it also sports stunning seat designs, with RECARO Partial Leather-Trimmed seats in upper level trims. The 2017 Chevrolet Spark – The Spark, on the other hand, features Jet Black or Beige interior trim and leatherette seats, but it does not come with the Ford’s RECARO Partial Leather-trimmed seats. 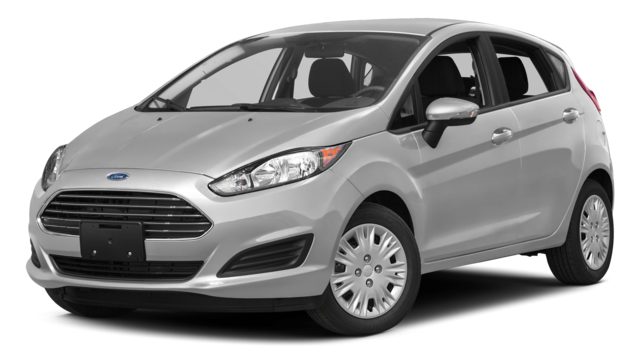 Test Drive the New 2017 Ford Fiesta! In order to find out for yourself why everybody’s talking about the new Ford Fiesta, we invite you to stop by our Glenwood Springs Ford dealership. Located at 55 Storm King Rd in Glenwood Springs, we can always be reached by telephone at 970-945-2317, or you can get in touch by completing and sending to use this online form, too. Explore the best in efficiency and power in the all-new 2017 Ford Fiesta!